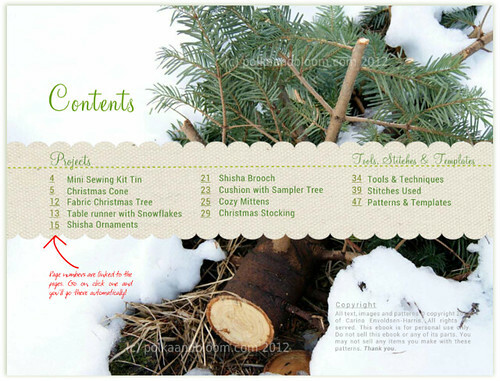 polka & bloom: Christmas Stitches ebook is live! 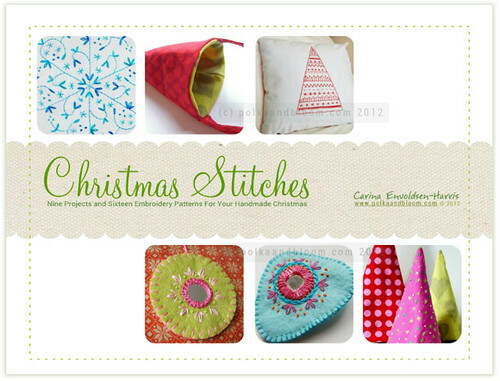 Christmas Stitches ebook is live! Yay! 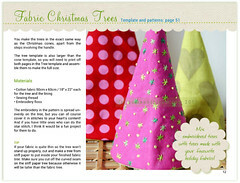 The Christmas Stitches ebook is done and it's in the shop! Here you can see the content of the ebook. There's 9 projects, all with templates. And 16 embroidery patterns. Plus you get instructions for doing all the stitches used in the patterns, including the super fun shisha (mirror) stitch. Here's another couple of sneak peeks at the ebook - click on them to view larger on Flickr. It looks awesome! I guess I have to stop by the store soon!